Search Results: 8 results in 0.0052 seconds. 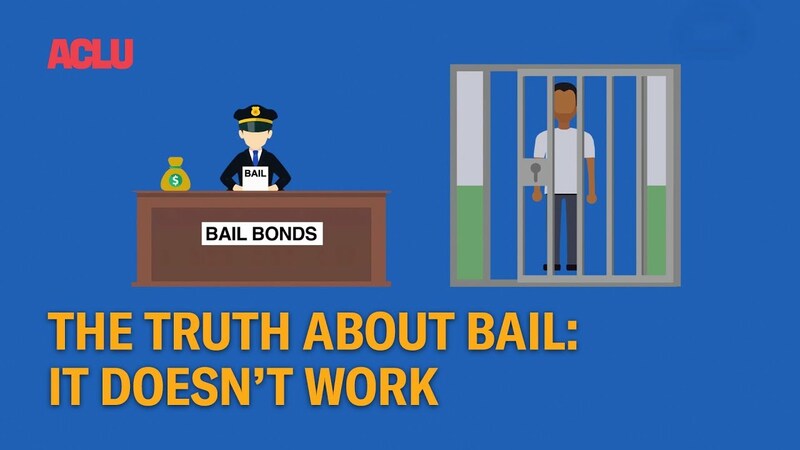 California’s bail system faces a major a overhaul with the signing of SB 10, which abolishes money bail in the state, but it also makes the livelihoods of thousands of bail bondsmen obsolete. We can't have money bail and pretend that liberty and justice belong to the poor as much as to the wealthy. Addiction treatment centers must undergo a rigorous screening process. An ACLU attorney says a package of bills will prevent people from needlessly languishing in jail while awaiting trial. One of the men charged with impersonating police talked to KTVB. We also spoke with the Idaho Sheriff's Association about confusion surrounding bail agents. Bail started a topic Bail Bondsman wanted for allegedly shooting a suspect in handcuffs.. Bail Bondsman wanted for allegedly shooting a suspect in handcuffs.. Bail bond worker accused of shooting suspect in cuffs: Have you seen him? Contact the MPD with any information concerning the suspect's whereabouts.